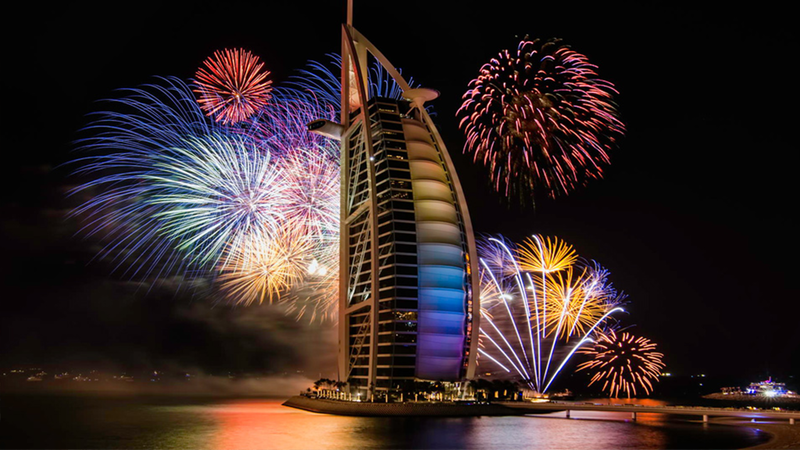 It’s the biggest night of the year, so make it one to remember by counting down to the start of 2020 in Dubai! 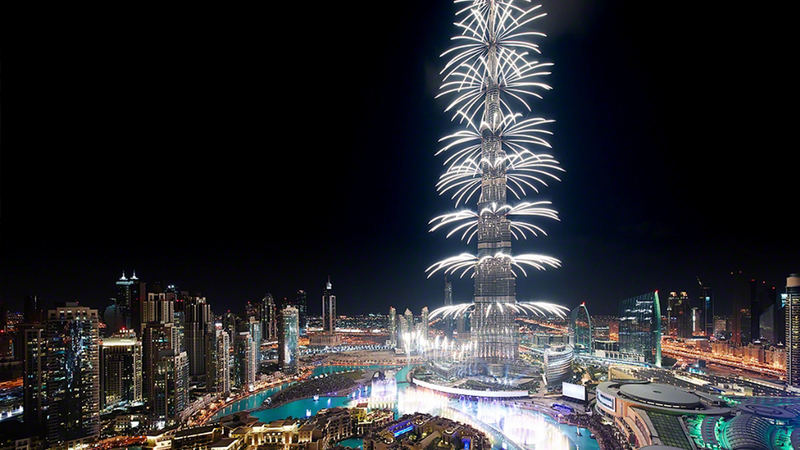 To ring in the New Year with style, Dubai is one of the best destinations. A unique city where an uninterrupted desert meets the world’s most luxurious hotels and buildings with modern and unusual designs like the Burj Al-Arab. You will glimpse into the local culture with a full day of bespoke activities like falconry, astronomy and a desert safari. Pamper yourself with an afternoon high-tea at the Burj Al-Arab and witness the breath-taking sunrise over golden sand dunes. The adventure ends with a dinner on a private yacht where you will get the chance to enjoy the fireworks far from the crowds.